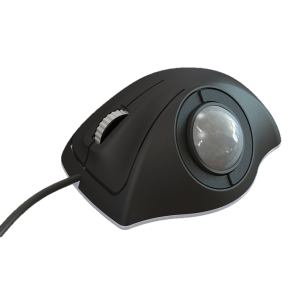 This range of compact trackballs has been created specifically for users who want a big ball feel in a situation where under-panel mounting space is particularly tight. 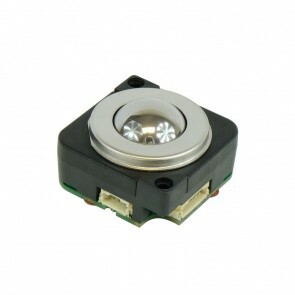 With generous diameters ranging between 25mm and 50mm, we've have compact mountings that still allow for top quality trackballs that don't compromise on versatility, precision, reliability or cost effectiveness. 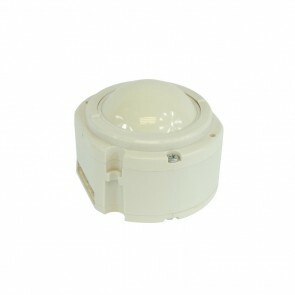 The P50 Compact Series are low cost, high specification, professional trackballs for use in demanding environments. 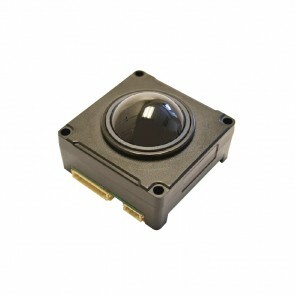 High-grade stainless steel shafts and bearings ensure a solid and precise pointer control.